Creating order channels to bar, dining rooms, etc. Technology made easy. 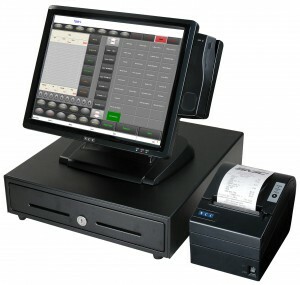 Discover how simple our POS solutions are to set up, use and maintain. 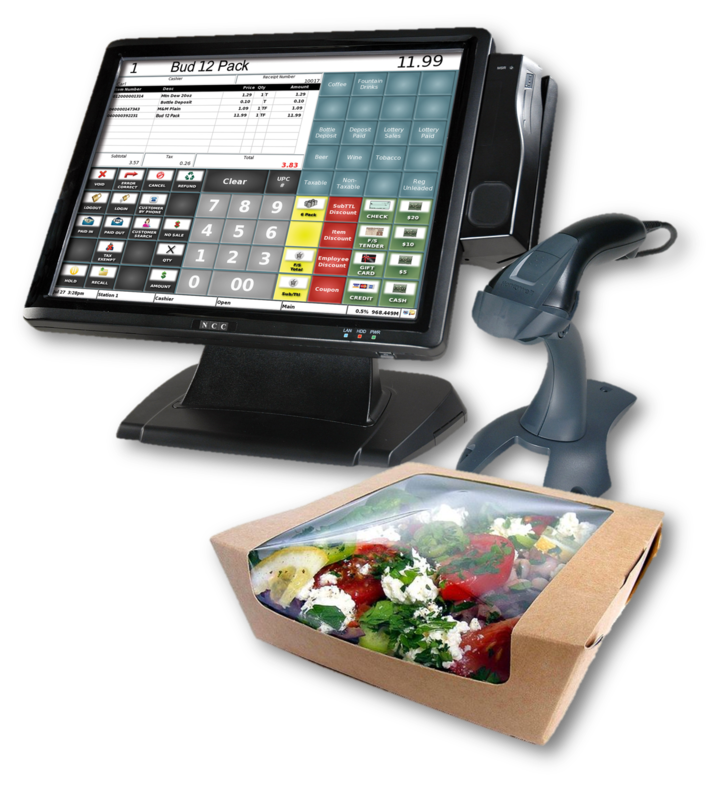 Whether you are a single store operator or multi-unit chain, our POS software will grow with your business as it expands. 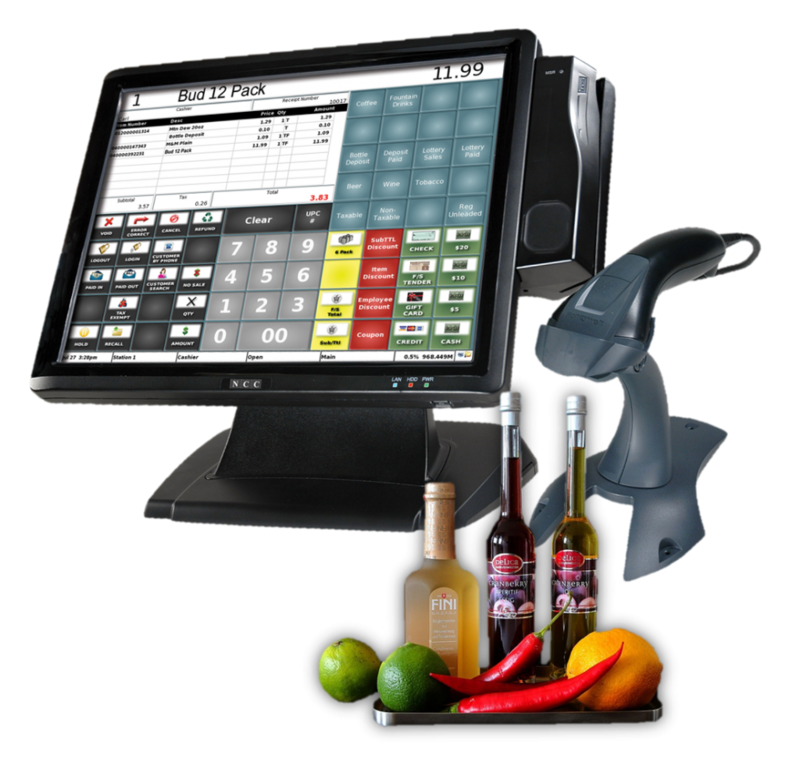 Control your POS environment with a secure and dependable solution designed to keep your business running without interruptions. 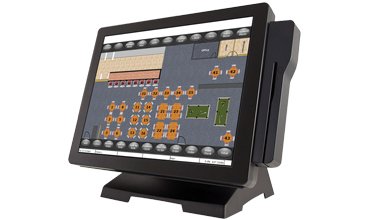 Designed to meet the needs of virtually any retail or hospitality environment. Discover how our POS software can meet your unique business needs. The power of good food on employee morale should never be underestimated. When your employees enter your corporate cafeteria, they’ll be looking for a frustration-free way to get their food fast. In order to provide an exceptional cafeteria dining experience for your employees, you’ll need an up-to-date, intuitive, and speedy corporate cafeteria POS system. Patrons frequent bars and nightclubs to relax and unwind. When de-stressing, the last thing patrons want to do is push through crowded lines and wait for half an hour to receive a drink. For this reason, it’s critical that your Nightclub & Bar POS system be as fast and as efficient as possible. 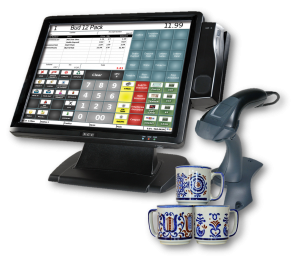 The table service industry thrives on excellent customer service, so you need a table service POS system to meet those high demands. 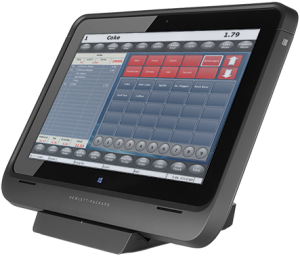 We offer a table service POS solution that will improve your restaurant’s overall efficiency with streamlined ordering, higher table turnover, and improved customer satisfaction. A lot is involved in running a liquor store, but with the right tools you’ll find your stress level dramatically reduced and your profit margin increased.Liquor store POS should do many things, but the two key tasks it must perform include inventory management and age verification. Reflection POS masters these tasks and possesses additional features that will have you asking yourself how you ever managed without them. Thrift stores are unique the retail world as they have special requirements for a POS system. A thrift store POS system needs to be able to transact a wide variety of products, such as furniture, and other assorted odds and ends one can only seem to find in a thrift store. In need of credit card processing? Visit our Merchant Services page to take a look at our credit processing partners.